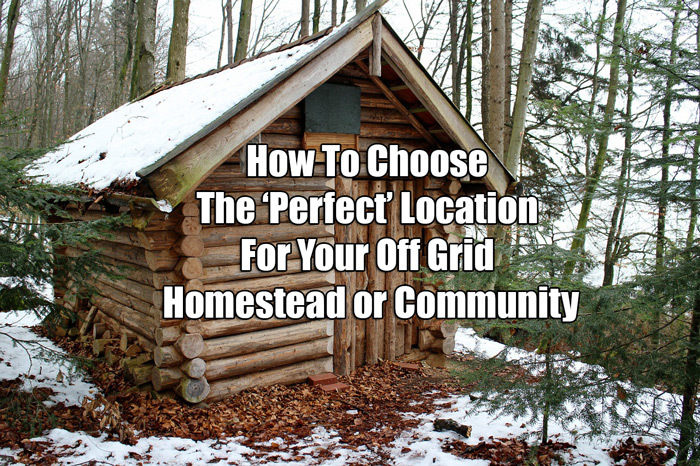 What exactly is “the perfect off the grid location“ to build your cabin? 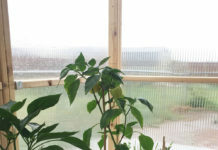 Well, ideally there are some things to look for in a piece of property that make it a good off the grid location. This is not a comprehensive guide, but only meant to give a good general point of reference to start from. Next articleAbsolutely Stunning Log Home!